Manganese is not found as a free element in nature. It is often found in combination with iron. The most important manganese ore is pyrolusite. Manganese is primarily used in iron and steel industry. It is the basic raw material for manufacturing steel alloys. 6 kilograms of manganese ore is required for manufacturing one tonne of steel. It is also used in the manufacturing of bleaching powder, insecticides, paints, and batteries. India is the world’s fifth largest producer after China, Gabon, South Africa and Australia. 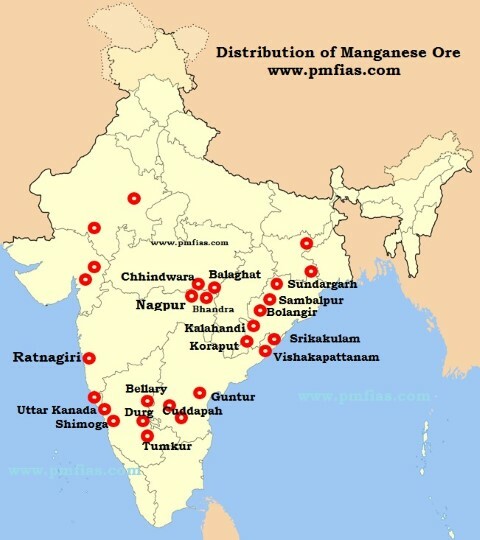 Maharashtra, Madhya Pradesh, Odisha, Andhra Pradesh and Karnataka are the major manganese ore producing states. 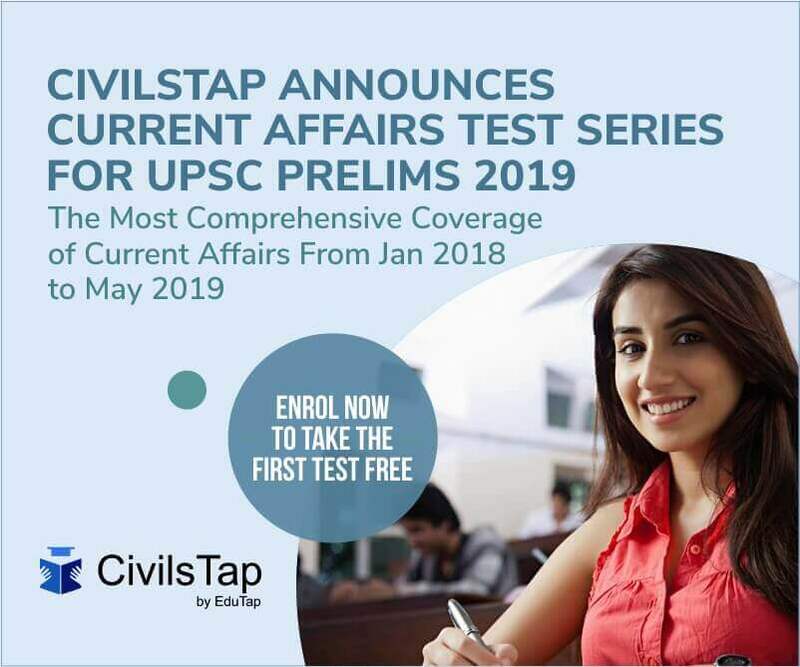 Rajasthan, Gujarat and West Bengal (remaining 3 per cent). 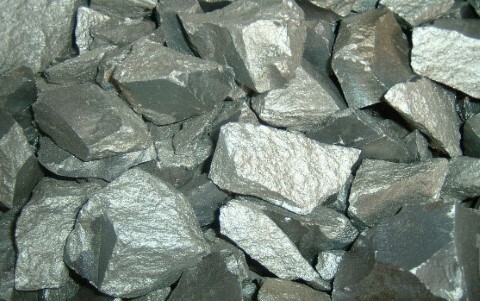 Produces about 27.66 per cent of Indian manganese. The main belt is in Nagpur and Bhandara districts. High grade ore is found in Ratnagiri district also. Produces about 27.59 per cent of India’s manganese ore. The main belt extends in Balaghat and Chhindwara districts. It is just an extension of the Nagpur Bhandara belt of Maharashtra. Gondite [regional names] deposits occur in Sundargarh district and Kodurite and Khondolite deposits in Kalahandi and Koraput Districts. 13% of India’s manganese production. Srikakulam district has the distinction of being the earliest producer (1892) of manganese ore in India. Cuddapah, Vijayanagaram and Guntur are other manganese producing districts. 6 per cent of India’s manganese. Uttara Kannada, Shimoga, Bellary, Chitradurg and Tumkur districts. Singhbhum and Dhanbad districts in Jharkhand are other producers of manganese. Four-fifths of the total production is consumed domestically. Exports constantly decreasing due to increasing domestic demand. Japan is the largest buyer of Indian manganese. The other buyers are the USA, UK, Germany, France, Norway.